In Japan, the 10-day Golden Week holiday is coming up soon. Have you all decided the plans? 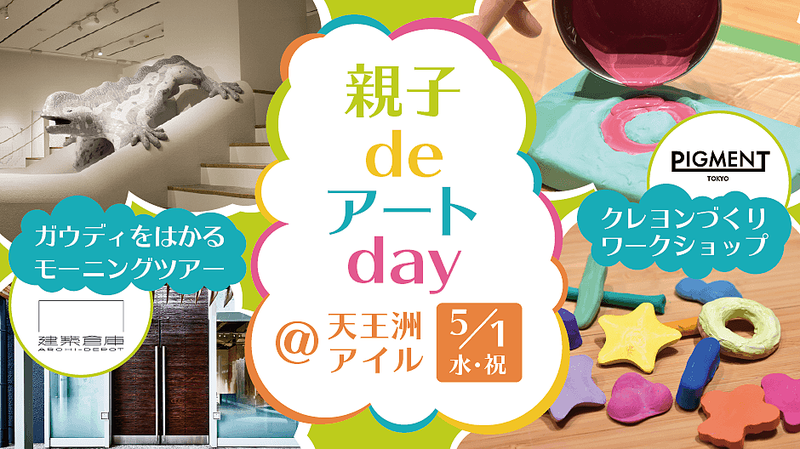 During the Golden Week, PIGMENT TOKYO will be open as usual (except Monday and Thursday), and there are some special events for the holidays. This article will introduce these events that are held during the Golden Week. How about spending your holidays with art in Tennoz Isle? Firstly, our most popular workshop, “Creating the Original Watercolor Paints” will be held on May 4th. 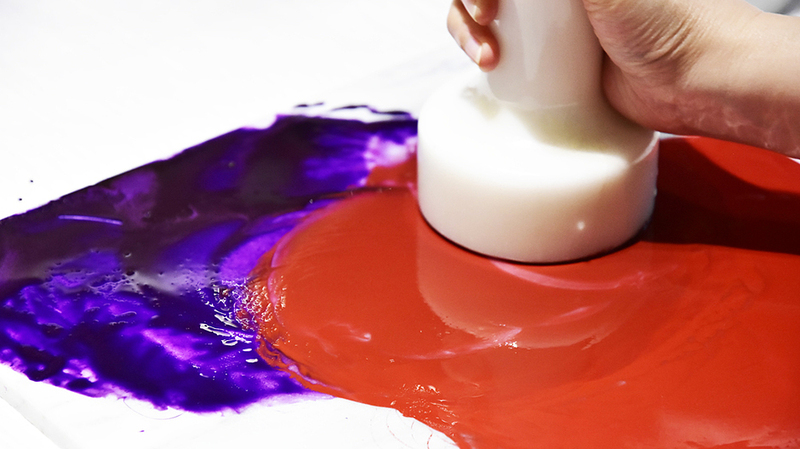 You will be creating your own paints using crystals, and it can be brought home. 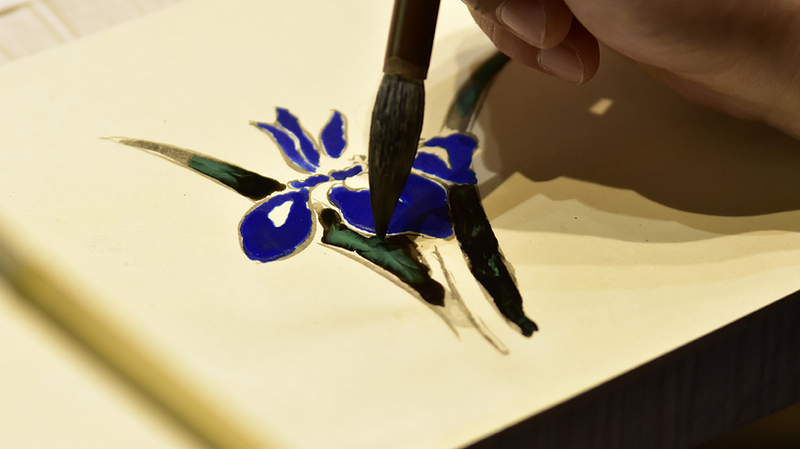 Secondly, “Japanese Painting -Drawing Seasonal Flowers- Workshop” will be held on May 5th. Iris is the flower that blooms in May, as well as the motif that is printed on the Japanese 5,000 yen bill. Even if you are not familiar with Japanese paintings yet, you will be able to feel the deep world of it by attending this workshop. Please feel free to join us. Lastly, we would like to introduce the GW special event, “Morning Tour @ARCHI-DEPOT” and “Creating Original Crayons Workshop @PIGMENT TOKYO”. You may join these events separately, however, you will enjoy the art city of Tennoz Isle even more by participating both. 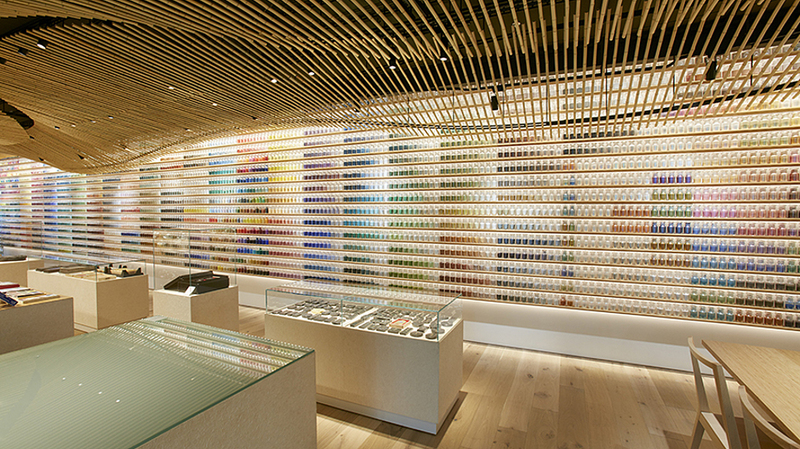 There are many other workshops and events in PIGMENT TOKYO.